When allergy or cold/flu season comes around, we reach to our favorite over-the-counter drugs. Although there is nothing wrong with what works best, sometimes there are easier solutions that could get the job done as well. 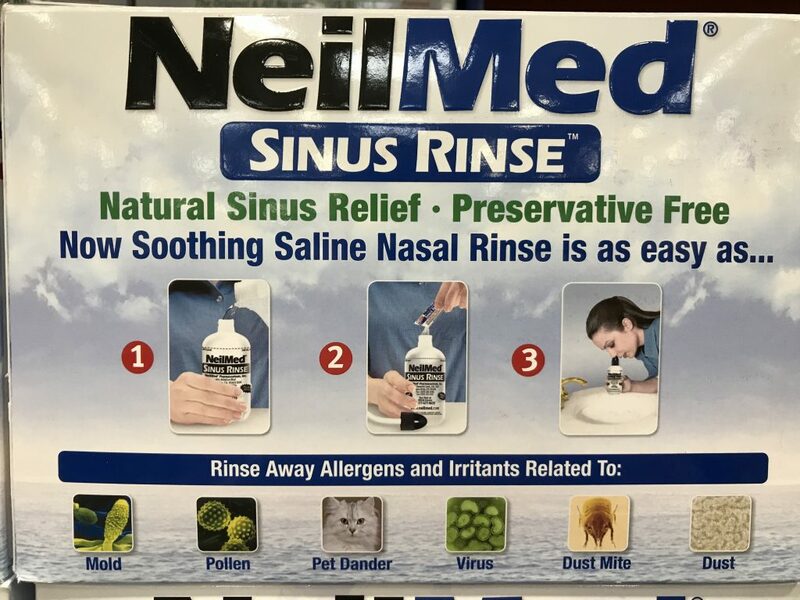 With NeilMed Sinus Rinse, you help your system expel the bacteria, virus, or allergen that is trapped inside your nose. This can lead to better recovery in a more natural way. Allergy medications oftentimes force our bodies to keep everything inside. No runny nose, stop sneezing, and trap mucus within our body. The same goes for cold or flu medications. While that may help us get on with our day, the nasty stuff that your body is trying to get rid of still resides inside. Alleviates nasal symptoms stemming from flu, cold, or allergies. 250 premixed packets for your convenience. 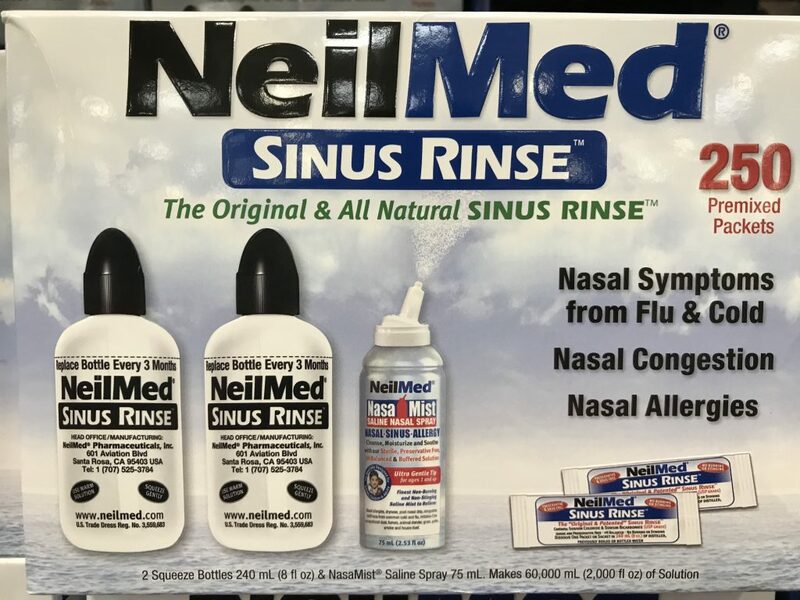 #1 physician recommended sinus rinse system. 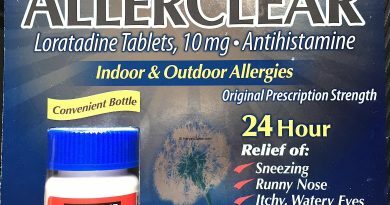 Compare to allergy nasal sprays. Contains 2 sinus rinse bottles, 250 packets, and NasaMist saline spray. 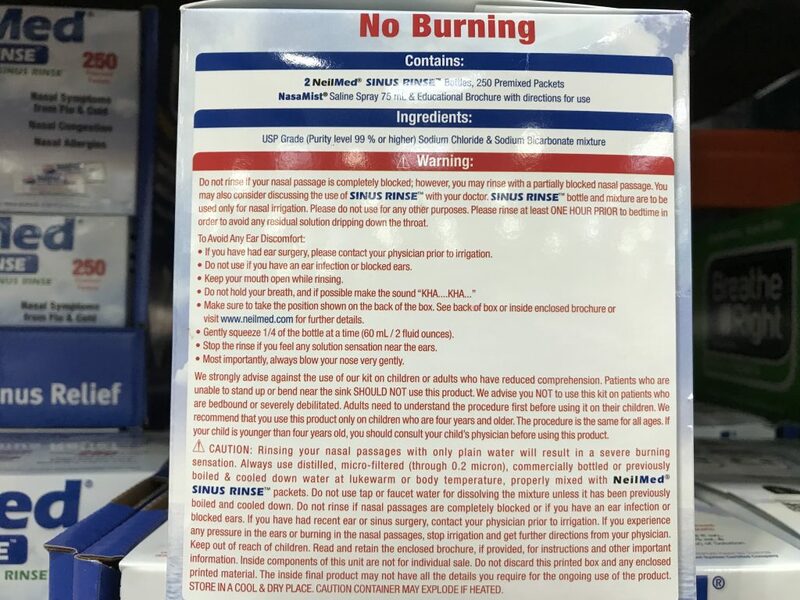 What is a Sinus Rinse? A sinus rinse is usually a mixture of purified water and sodium chloride (aka salt). Using this solution, you can “flush” out any mucus, viruses, bacteria, or allergens that has been stuck in your nasal passageway. This is very similar to taking a shower to get all that sweat, dust, and some of the bacteria off your body after a long day. Our nasal passageway contain delicate tissues and membranes. Therefore, rinsing them with tap water will cause burning sensations. This is due to the fact that plain water is too rough for your delicate nasal lining, even if it’s safe enough for drinking. As a result, you need a sinus rinse mixture like the one from NeilMed to mix in filtered or boiled water that is later cooled. How does a Nasal Rinse Help with Allergy or Cold Symptoms? Runny nose, congestion, and even a sore throat are all symptoms of your body trying to get rid of foreign matters. Due to this, your guardian immune system reacts to them by enabling automatic responses to get rid of these undesirable intrusions. Unfortunately for us, these symptoms are annoying and fatiguing. Many popular over the counter drugs on the market actually aim to stop these automatic functions from reacting. Simply for the sake of allowing us to continue with our day. While in some cases that is necessary, I always prefer a more natural way to tackle these issues. By rinsing my nasal passage with a saline solution, I am helping my body accelerate the elimination of these foreign matters. 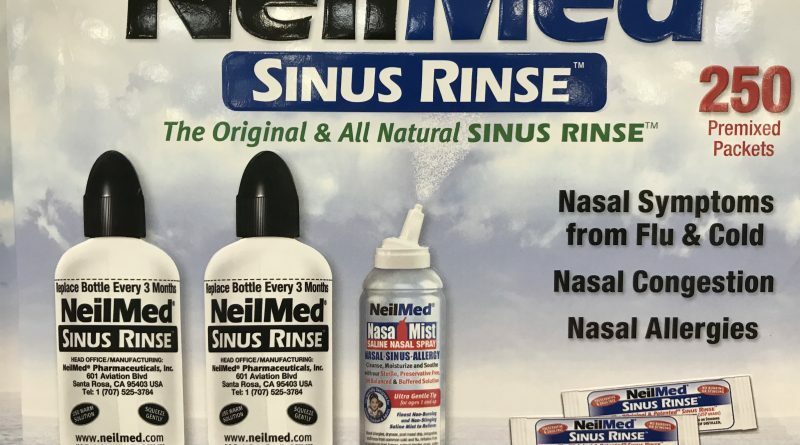 For those of you who use nasal corticosteroids, rinsing your sinus prior to using can enhance the effectiveness. How do I Use a Sinus Rinse for Relief? Typically, rinsing your nose once or twice a day should help you feel a difference. You should always keep your mouth open when rinsing to avoid any ear discomforts. Moreover, it’s important not to blow your nose too hard, as that may cause inflammation or even damage to the nasal membrane. 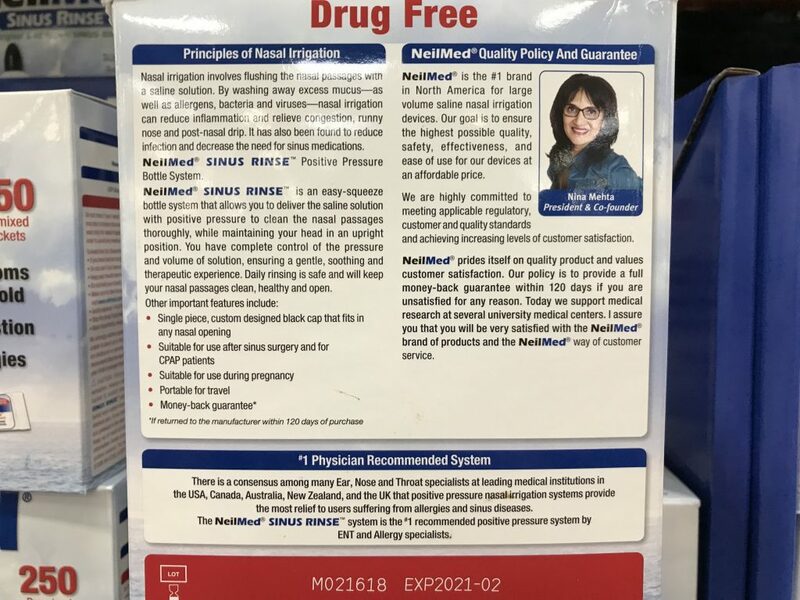 Looking to Purchase NeilMed Sinus Rinse? How do you deal with allergy or cold symptoms? Share your experience below.